We want to make your job easier. 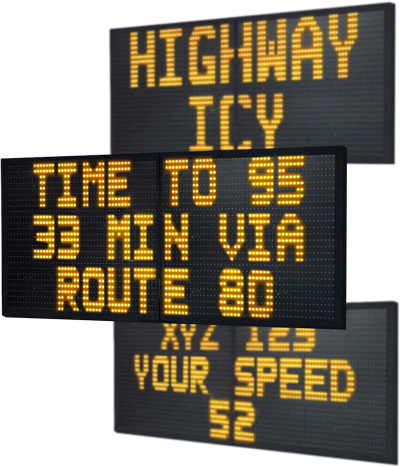 Maximizing your investment: With innovative, time saving traffic safety management software, we make sure that our equipment pays for itself by saving you money. Being innovative: We are the leaders in introducing new products to the market. We stay ahead of the competition by innovating and have many industry firsts to our credit. Engineering for the future: All of our hardware is built for a long service life and when we design new features we do our best to make them backwards compatible into older units. Being a better partner: We listen to you and provide a real human for customer service in our US facility. We will help you take care of your equipment no matter whatever your requirements. And building to last: We build in quality in every step of the process to make sure you get the best product available and ensure it lasts for a long time. We back this up with our Premier Care Perpetual Warranty.